You might take hundreds of photos with smartphone every week. Do you have an idea to modify photos to make a Photo Montage? If you use Photoshop for modification photos, it should be a complicated work and time consuming. The article explains the best modification photo alternatives to make a Photo Montage. When you looking for some montage photo makers to modify photos on your iPhone or Android tablets, the first consideration would be Photo Montage makers on smartphones. Just learn the detail applications for modification photos to create montage photos. Photomontage is a modification photo alternative for making montage photos. You can superimpose 10 images at the same time with layer selector and text. Background eraser with Auto mode, saving images processed by background eraser and other multiple effects are also available when modifying photos. If you have to add show or texts to the photos, the application also empowers you to modify photos with the information easily. Photo Mosaica is an easy tool to create amazing mosaic photos after modification photos from your iPhone, iPad or iPod touch. The program is able to create mosaics from any photo by modifying photos on your device, adjust diversity and size of your mosaic photos, the optional cheat also empowers you to draw original image faintly over mosaic photo. If you need to print the modification photos, you can also order the mosaic photo. When you have to create photo collages, you can use Instagram Layout to modify photos easily. It is an app designed by FaceBook to help people create collage by modification photos and sharing them via social media. You can control the size of images by pinching. After that you can easily save, and share the collage you modified across the social media network. The Android version and iOS are both available. And you can also use other photomontage makers to modify photos on Android to create montage photos, such as the ZaBa Photo Mosaic, InstaMag Photo Collage and other applications to achieve the photomontage effects. There are some big problems when you modify photos on smartphone to create montage photos. The resolution of the photos and the editing features to perfect the modification photos. When you need to output a high resolution of mosaic photo for your company or house decoration, a Photo Montage Maker on Windows or Mac should be the best solution. What’s more, the editing features, such as the add signature, enhance and crop the files to modify photos to a perfect status. Just learn more detail about the programs as below. WidsMob Montage is a great modification photo alternative to create montage photos. You can organize all your digital photos into a photo album, which you can enhance and crop the photos from your devices easily. After that you can build and customize the micro-images with your own signature. Just zoom in on finished montage to learn the detail view of the montage photo. 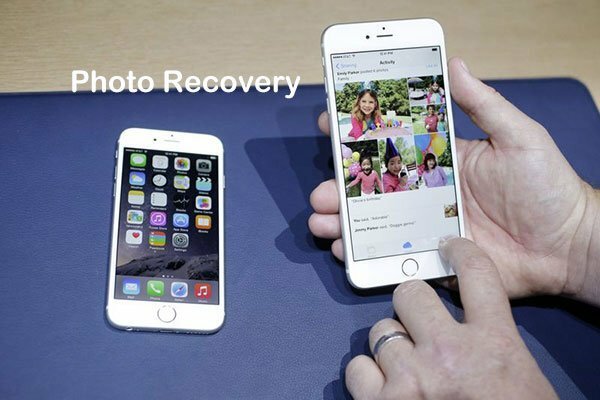 You can create the high-resolution montage photos by modifying photos with few clips only. And you can also acquire photos from digital camera, scanner and other Twain-complaint devices. The supported modification photos including BMP, TIP, JPG, GIF, PCD, PCX, TGA, FlashPix and other photo formats. MyMemories Suite 7 is a well-known program for modifying photo of scrapbooks and collage photos. 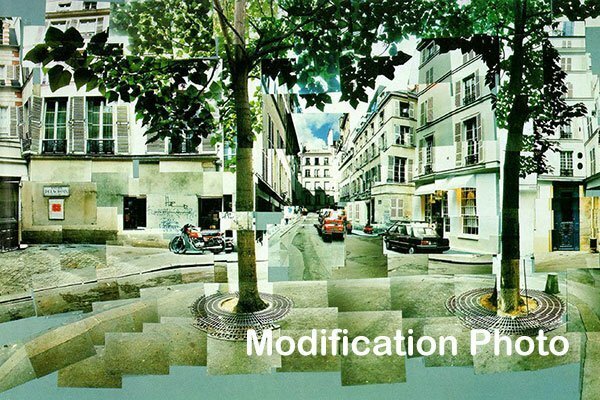 The modification photo alternative has an easy-to-use interface, plenty of photo collage templates and quality design tools. If you are not satisfied with the default collage templates, text and shape options, you can also modify photos to make a customized file or download the huge selections from the website. It is not only a program for modifying photos, but also video and music files for your project interactive. Just as the other photo collage programs, you can modify photo formats from camera, scanners and other devices. You can also export as JPEG, PNG, and PDF or even create an interactive album with a DVD with music. When you need to create some professional montage photos, you might have to use Adobe PhotoShop. The professional modification photo maker provides all the possible photomontage effects. But if you just need to create some montage photos with free funny photo effects, you can learn more detail from the article.